DAVAO. 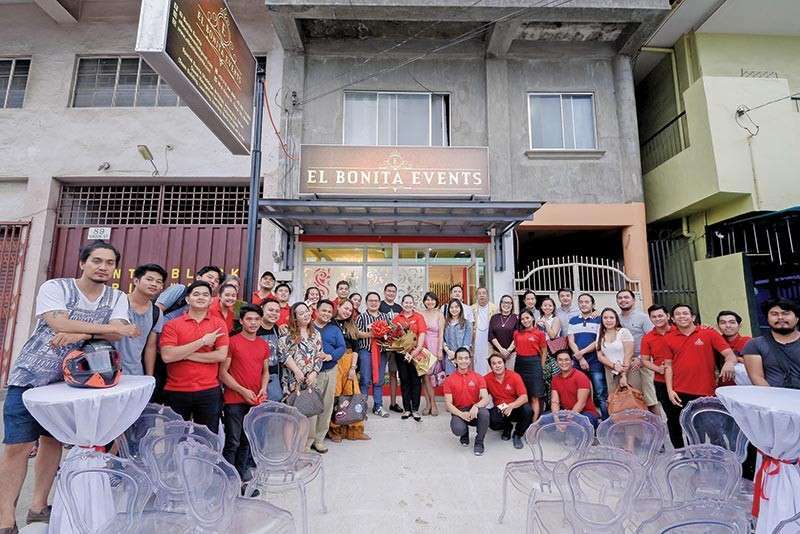 The El Bonita Events office provides space for clients to consult the team with regards their needs. DAVAO. 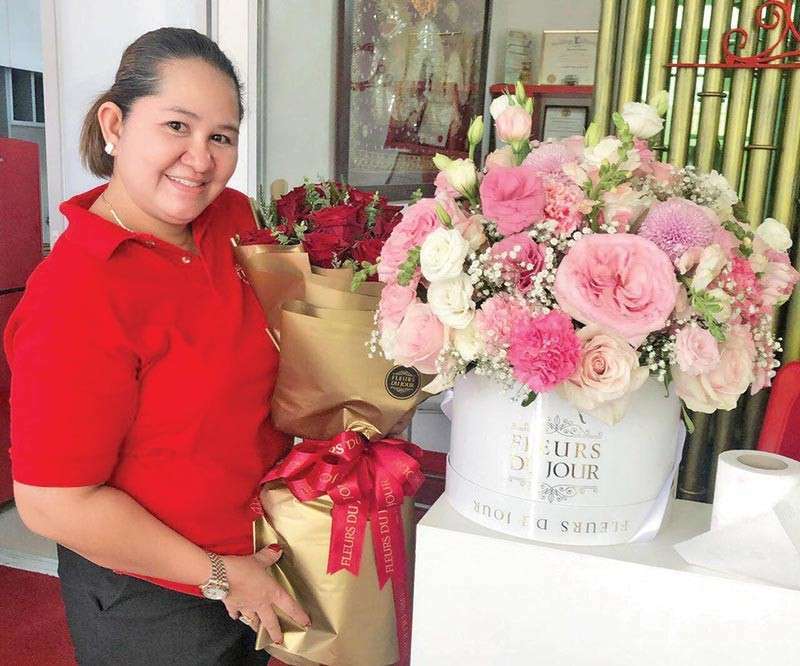 The company is named El Bonita after the name Elinor B. Marcelino. DAVAO. El Bonita Events has a professional group to deal with clients and plan out events. 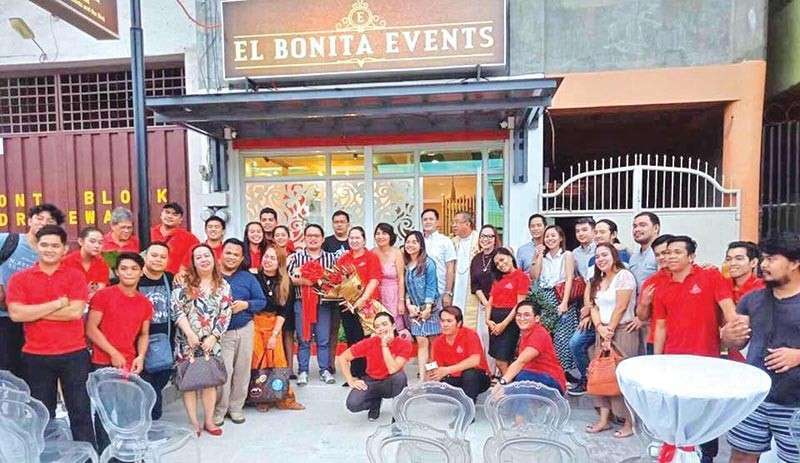 EL BONITA Events, an events organizing company that has been in the industry for more than a decade now, had the opening and blessing of its office at 89-A Vinzon Street in Barrio Obrero last January 20, 2019. 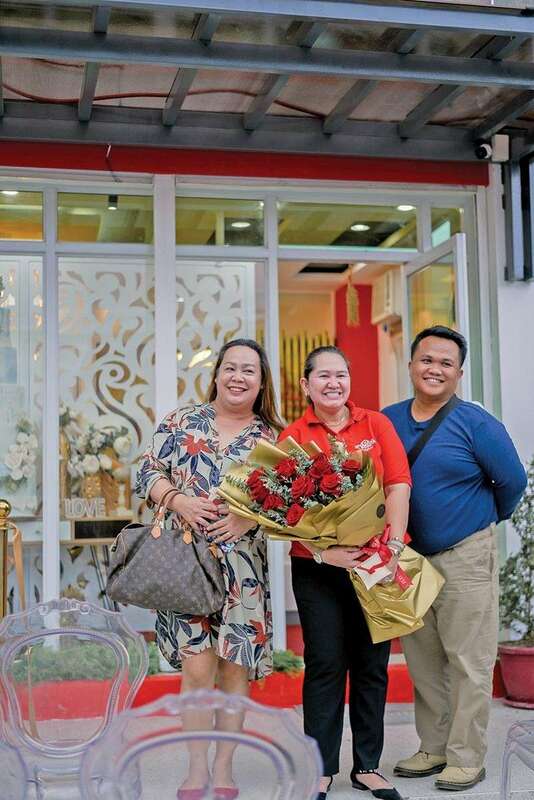 El Bonita Events is owned by Elinor “El Bonita” Marcelino, a licensed wedding coordinator in Davao City. The office blessing was officiated by Fr. Randy Vergara and was attended by friends, colleagues, and valued clients. El Bonita takes pride in making sure they spend hours with their clients to plan out every detail of the event, understanding that wedding jitters are for real. The new office provides the space conducive for these one on one consultation. El Bonita Events not only focuses on weddings but other events as well. It organizes family events like weddings, debuts, birthdays, and anniversaries; seminars and workshops; corporate meetings; product launches and press conferences; award ceremonies and gala dinners; entertainment events; corporate team-building exercises; and event production and design. Its strength is in the number of years it has been in the business with the growing list of satisfied and returning clients as testimony to the professional way the company organizes events.